Barcelona is a generally considered as one of the world’s most exciting cities for traveling and living. This well-founded fame has several reasons. Among them there are such things as impressive architecture, amazing cultural events, and dynamic nightlife. Another important reason for Barcelona’s international fame is its outstanding food scene. People who a traveling to the Catalan capital, maybe staying at Aspasios Fuster Apartments, will have the opportunity to try lots of different dishes of the local cuisine. Here are some tips about how and where to enjoy the Barcelona food experience. 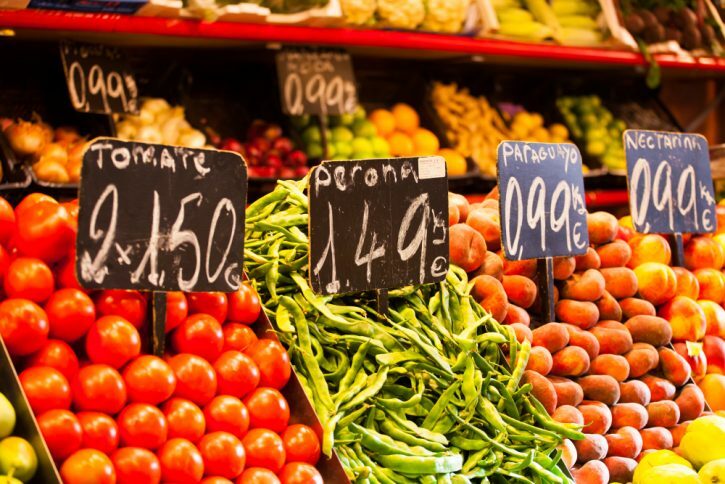 Mercat de la Boqueria is by far the most famous of Barcelona’s fresh food markets. It is certainly a real paradise for foodies. Located right off the Rambla, the Boqueria is a true magnet for tourists. However, it is of course also a place where locals go to for best produce. Here you will find almost everything, from fresh seafood to typical spices to fruits and vegetables to cured meat. If you want, you can also sign up for a guided tour of the market with a local chef. 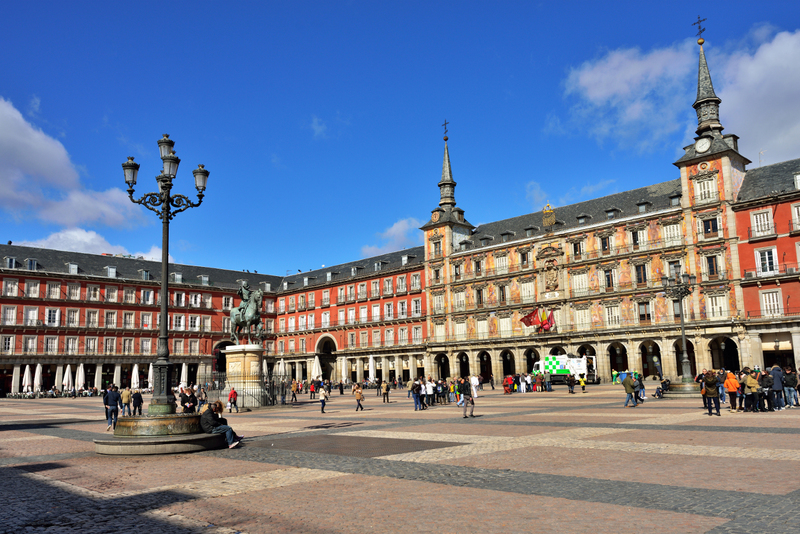 The tour is followed by a cooking class where you will learn how to prepare traditional Spanish dishes. Ferran Adrià is Catalonia’s probably most famous chef. For years his haute-cuisine restaurant El Bulli has been has been voted world’s number one by Restaurant Magazine. After finishing this exceptional project of experimental cuisine Ferran and his brother Albert decided to popularize their delicious inventions. And so they opened a number of restaurants in Barcelona which carry on with Ferran’s vision and have become known as elBarri Adrià. 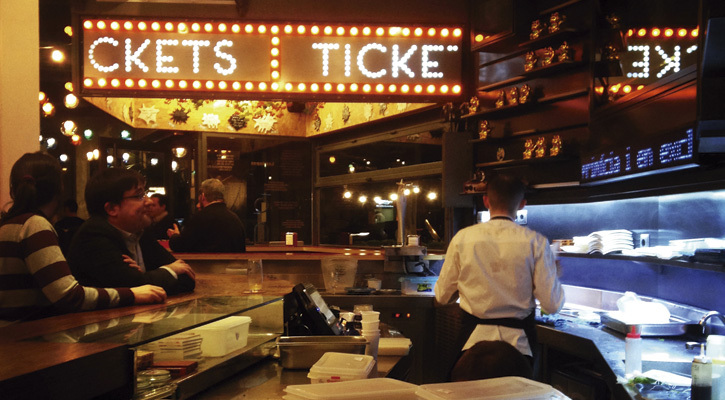 The avant-garde tapas restaurant Tickets is certainly the main jewel of this gastronomic crown. However, the other five restaurants, all of them located ten minutes from the Plaça Espanya, are very recommendable, too. 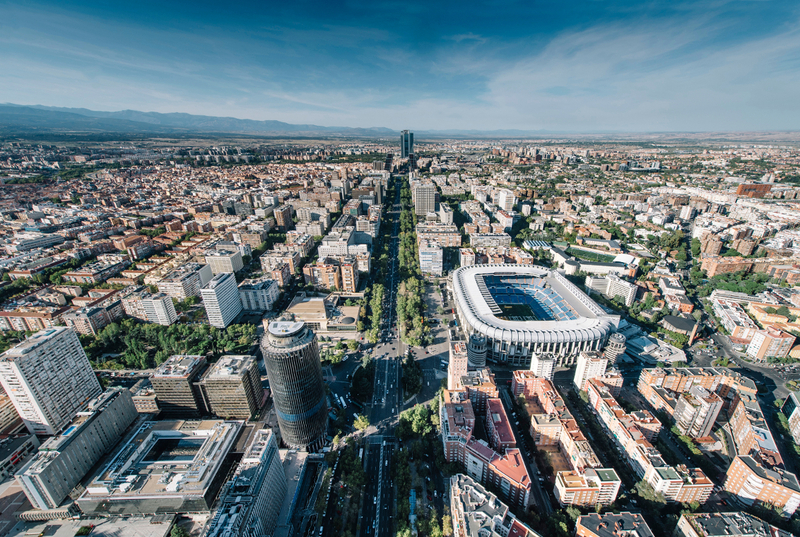 Some of Barcelona’s top gastronomic spots are a bit away from city center. The Bar Tomás is one such example. 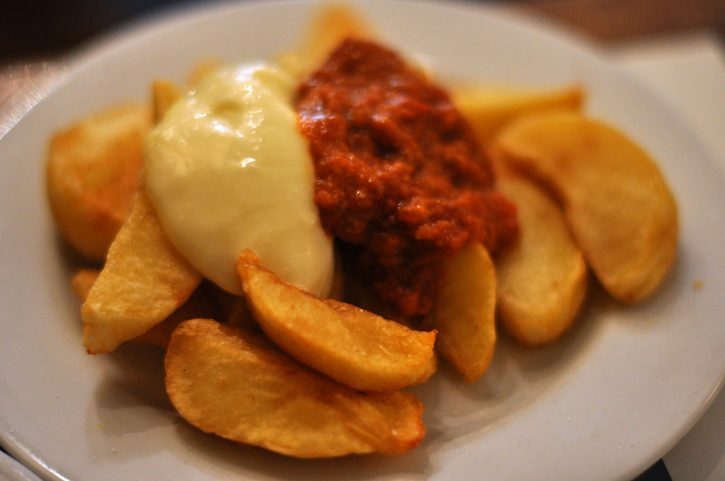 Located in the Sarrià neighborhood, this traditional bar serves Barcelona’s probably best patatas bravas. This delicious snack of fried potatoes topped with a spicy tomato sauce is typical of almost all Spanish bars – and yet none is as good as the ones at Bar Tomás. Of course, those who prefer the aioli garlic sauce as a topping can ask for that one, and won’t be disappointed either. And once you are there, you can also check out the lovely neighborhood around the bar, it’s well worth it. If you come to Barcelona in summer, you will certainly love the typically Spanish cool drinks you can find here. Apart from the granizado lemonade with crushed ice, you shouldn’t miss the horchata – a drink of cool earth almond milk very popular throughout Spain. 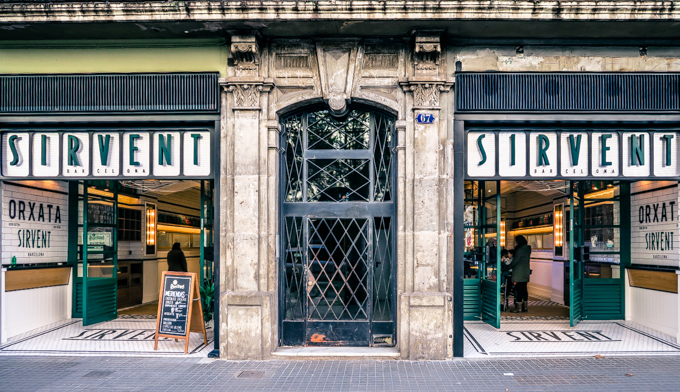 While there are many places where you can buy it, there is probably no better place in Barcelona to try horchata than the Sirvent milk bar. Located in the up and coming Sant Antoni neighborhood, this place is well-known for its tasty drinks and delicious ice-cream. Be sure to take a ticket from the dispenser by the front door otherwise you might be waiting for your turn quite a while.